This image editing software is suitable for old and new computer systems and for any Windows versions. No matter which version of Windows you use, or even if your computer is an older model, there is nothing to stop you from using this new photo editing software. Just as our program is suitable for every user, whether beginner or professional user. 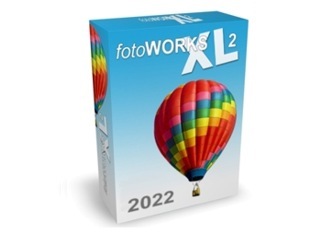 Download the software for free today and see for yourself how powerful the photo editing software is and how anyone can use it to quickly achieve excellent image processing results.